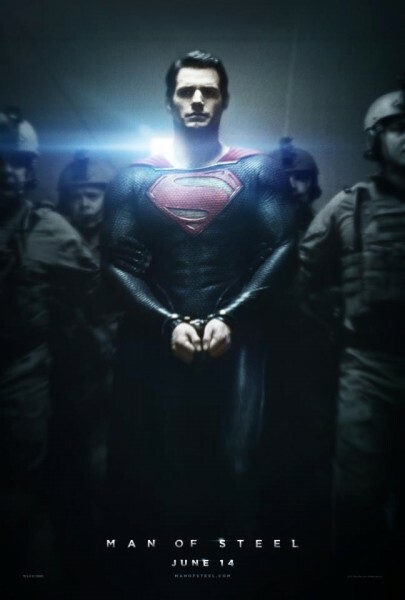 A new and very intense TV spot for Zack Snyder's Superman reboot "Man of Steel" has been released. The spot shows off a few interesting new sequences and more of the dramatic action from the first trailer that will definitely have fans drooling. The film stars Henry Cavill, Amy Adams, Michael Shannon, Russell Crowe, Laurence Fishburne, Kevin Costner and Diane Lane. 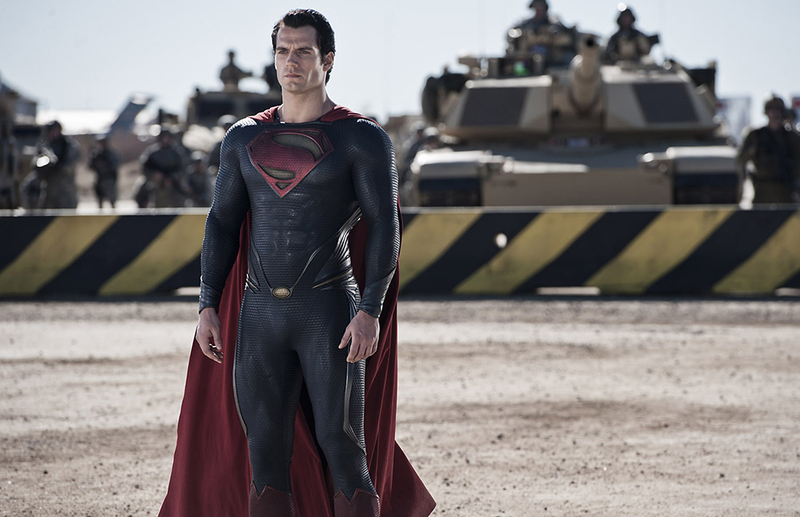 "Man of Steel" opens on June 14, 2013. "In the pantheon of superheroes, Superman is the most recognized and revered character of all time. Clark Kent/Kal-El (Cavill) is a young twentysomething journalist who feels alienated by powers beyond anyone’s imagination. Transported to Earth years ago from Krypton, an advanced alien planet, Clark struggles with the ultimate question – Why am I here? Shaped by the values of his adoptive parents Martha (Lane) and Jonathan Kent (Costner), Clark soon discovers that having super abilities means making very difficult decisions. But when the world needs stability the most, it comes under attack. Will his abilities be used to maintain peace or ultimately used to divide and conquer? Clark must become the hero known as “Superman,” not only to shine as the world’s last beacon of hope but to protect the ones he loves."